Are Non-12-Step Recovery Approaches Effective? 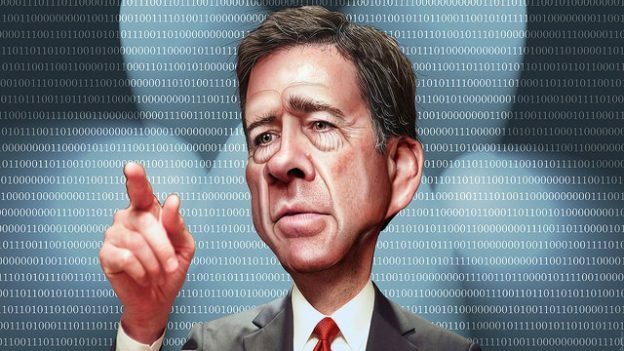 James Comey, John Brennan, James Clapper and Andrew McCabe are particularly troubling because their narrative was that they held expertise or “insider knowledge” and therefore; could be believed when they made claims of collusion or foreshadowed impeachment or jail time for President Trump and/or key members of his campaign. Comey profited from his perceived victimhood, publishing a book last year, led a class on ethical leadership at William & Mary, but was the LEAKER of FBI records to the media to prompt the special counsel investigation. Brennan now says “I don’t know if I received bad information, but I think I suspected there was more than there actually was.” This is after claiming on MSNBC that there WILL be more indictments from Mueller’s investigation. He is the former CIA director, using his resume to position himself as an expert while misleading the public the entire time. 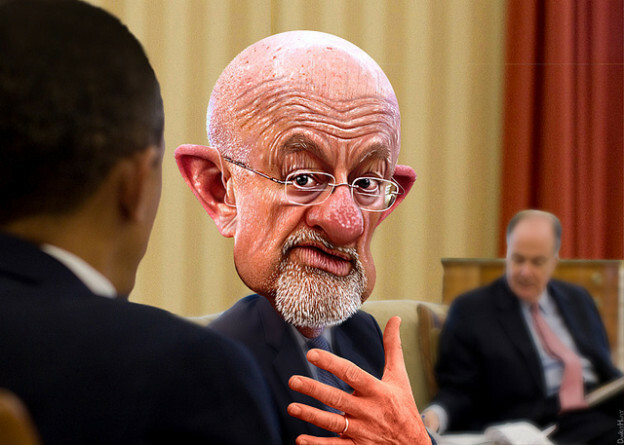 The former CIA head, Clapper appears to be behind the entire “setup” of Trump, briefing the President on the bogus Steele dossier and then leaking information to CNN. McCabe lied over and over again during the investigation, which landed him a book deal and more time on TV. Sen. Rand Paul is calling for an investigation. “A high-level source tells me it was Brennan who insisted that the unverified and fake Steele dossier be included in the Intelligence Report … Brennan should be asked to testify under oath in Congress ASAP,” Paul tweeted, then went on TV to press the issue, check it out below. ANDERSON COOPER, CNN HOST: The 2017 assessment that the President says he now agrees with, that was done while you and then NCI Director John Brennan were still in office. So, how can we reconcile the President attacking you, but apparently after a very long time finally, allegedly saying — or saying he allegedly agrees with the product of the intelligence community that you, yourself oversaw? JAMES CLAPPER: Yes, well, this is — yes, as we’ve come to know the President, he is not a stalwart for a consistency or coherence. So it’s very hard to explain that. One point I’d like to make, Anderson, that I don’t think has come up very much before, and I’m alluding now to the President’s criticism of President Obama for all that he did or didn’t do before he left office with respect to the Russian meddling. If it weren’t for President Obama, we might not have done the intelligence community assessment that we did that set off a whole sequence of events which are still unfolding today, notably, special counsel Mueller’s investigation. President Obama is responsible for that, and it was he who tasked us to do that intelligence community assessment in the first place. I think it’s an important point when it comes to critiquing President Obama. April 19, 2019, No Comments on Are Non-12-Step Recovery Approaches Effective?